Recently idle master starts displaying idling complete even though there are card drops pending. Here is How to fix idle master saying idling complete. 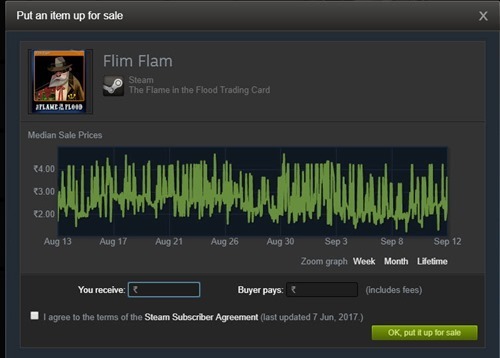 Earlier we covered How to farm for Steam trading cards? 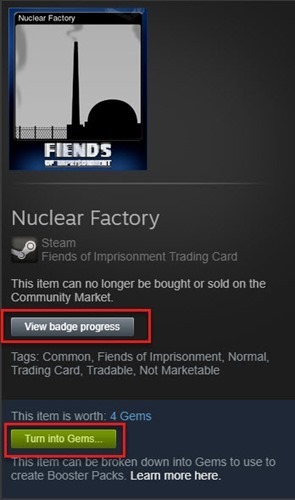 which instructs how you can get steam cards from your steam library games with out installing and playing games. 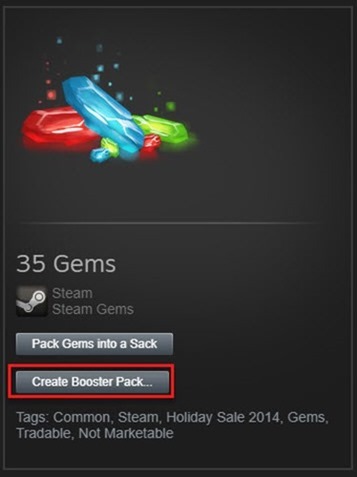 2. open the steam, login if you have not. 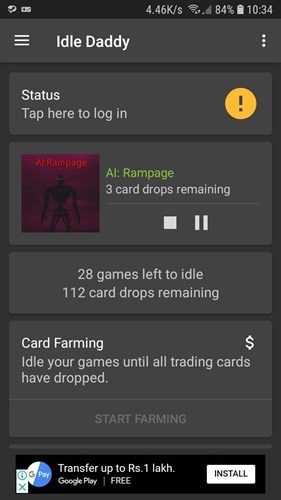 If you want to use your Android device to Idle Steam, you can use Idle Daddy from Play Store, it is also an open source application you can see the source code here. Remember the application have advertisement on it (just a small ad. at the bottom), to remove the ads, you will have to pay INR 190.00.
open the application, login to your steam account with user name and password. After loging in click “Start Forming”. Check settings menu for advanced options such as minimize data usage, offline farming, language etc. 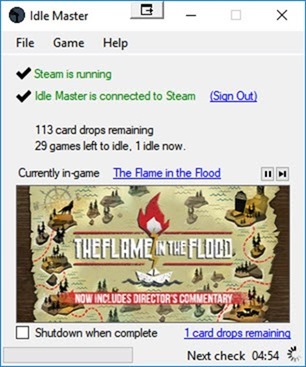 2 working alternative to idle master to farm steam cards.